Hi-Fi Stereo FM Transmitter – CANUK222. Fully assembled and tested. Be “On Air” with your own radio station! This Hi Fi FM transmitter circuit is an exciting product that will broadcast a high quality stereo signal in the 88 – 100MHz FM band. 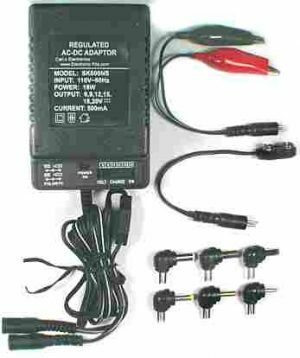 It can be connected to any type of stereo audio source such as personal computer, CD player, Walkman, television, tape deck or stereo system to transmit stereo sound with excellent clarity throughout your home, office, yard or camp ground. Be “On Air” with your own radio station! This fully assembled Hi Fi Stereo FM transmitter ciruit is an exciting product that will broadcast a high quality stereo signal in the 88 – 100MHz FM band. It can be connected to any type of stereo audio source such as personal computer, CD player, Walkman, television, tape deck or stereo system to transmit stereo sound with excellent clarity throughout your home, office, yard or camp ground. It can also be used in a car to play CDs through your car radio when attached to a personal CD player. Other applications could be listening to a satellite radio station through any FM radio. 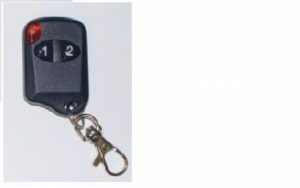 In addition, it can be connected to your personal computer or laptop to enable listening to Internet radio stations or pre-recorded digital music (such as MP3 files). 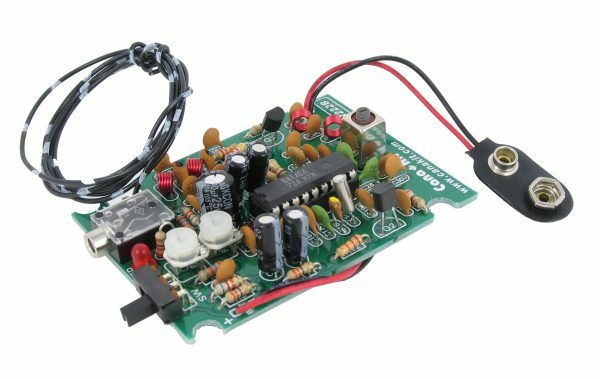 The circuit includes a 9V battery snap and a 3.5mm stereo jack mounted right on the board for easy connection to any audio source. 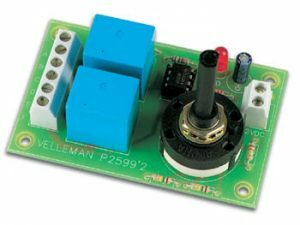 An ON/OFF switch as well as an “On-Air” LED indicator are also incorporated on the board. 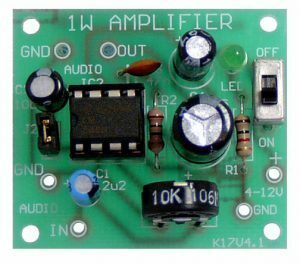 The circuit is based on the popular BA1404 stereo broadcaster IC which contains all the complex circuitry for generating the stereo FM signal. 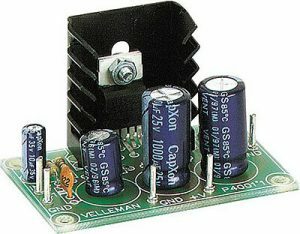 A 38 KHz crystal provides a stable sub-carrier for the stereo signal. The oscillator circuit is stable enough for reliable reception even on digitally tuned FM radios. Separate right and left input level adjustments are also included. L: 3″ W: 2-1/8″ H: 1″. Any FM receiver can be used to listen to broadcast. 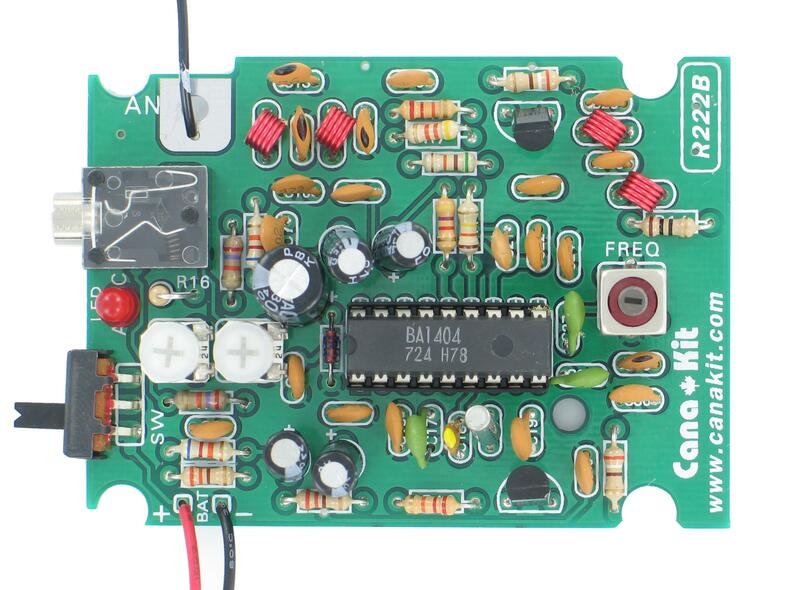 Please follow this link for the kit version of this circuit.